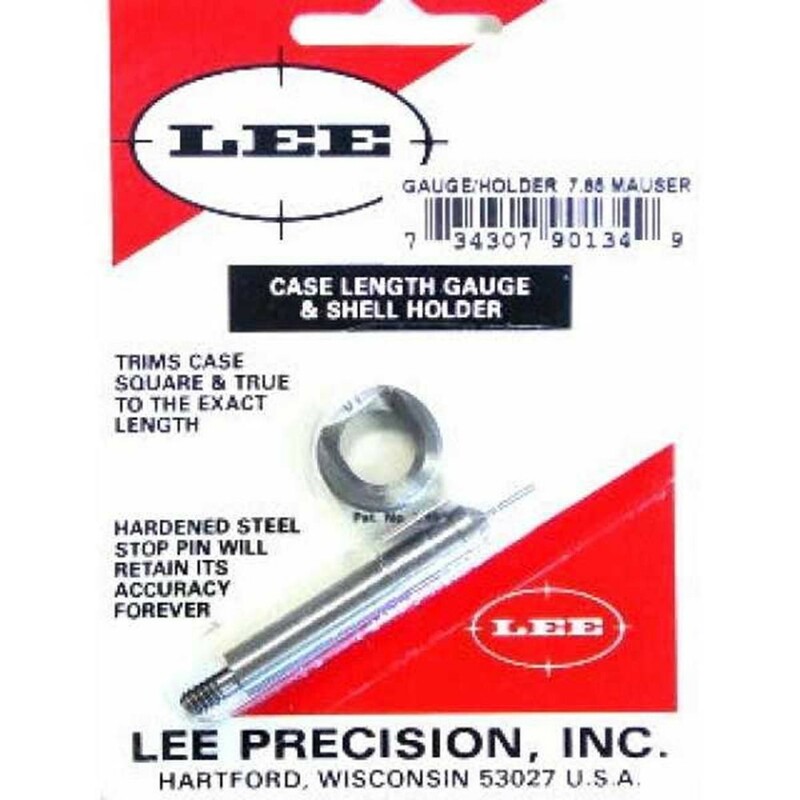 Lee Case Length Gauge’s are a precise, easy way to trim to length and square the case mouth. 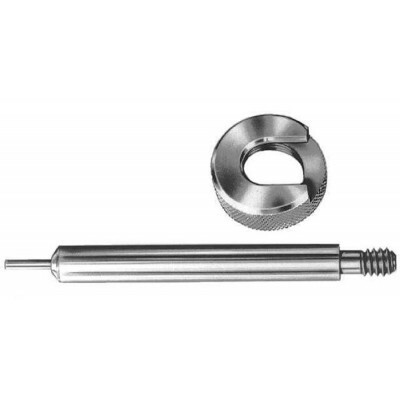 Used with the Cutter and Lock Stud or Zip Trim. The first step to successfully trimming brass cases with the Lee Case Length Gauge and Shell Holder is to take the Lee Lock Stud (sold separately) and screw it into the shell holder. Next the Length Gauge needs to be screwed into the Case Trimmer Cutter (sold separately). The length gauge is set to cut each case within SAAMI specifications. After the tools are screwed together the next step is case trimming. Just put the empty brass into the shell holder, insert the case length gauge into the empty piece of brass and turn the cutter until the piece of brass is trimmed to the predetermined length. It is that easy to get consistent case lengths and square case mouths helping to keep reloaded ammunition as accurate as possible.